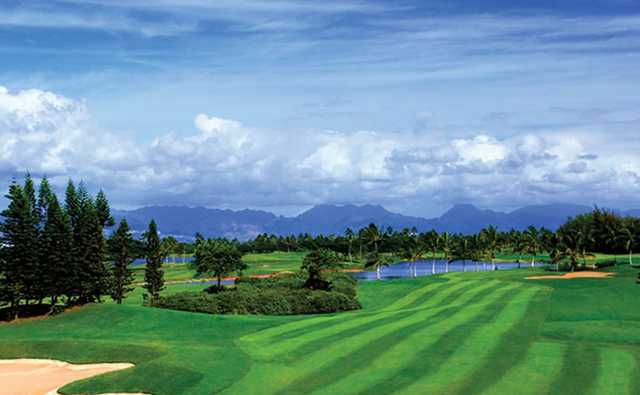 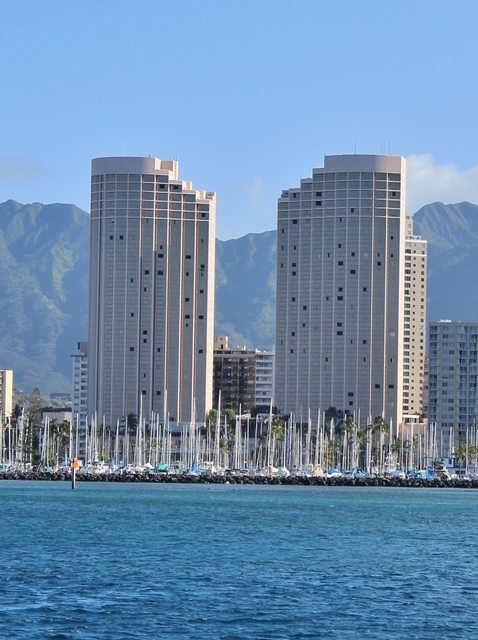 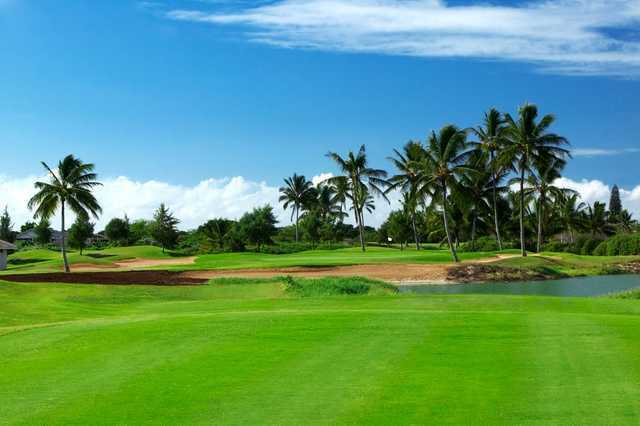 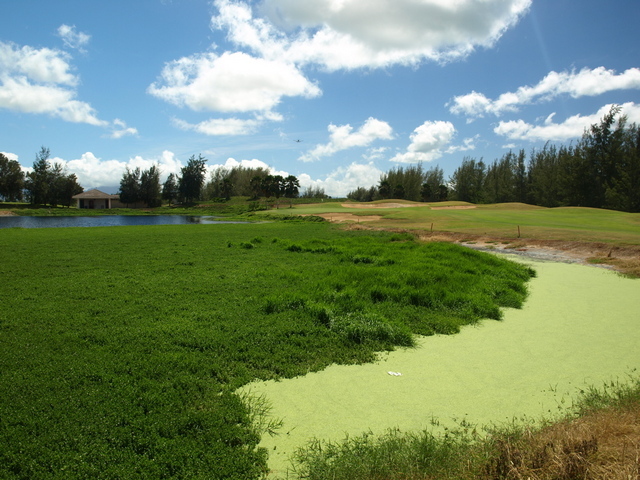 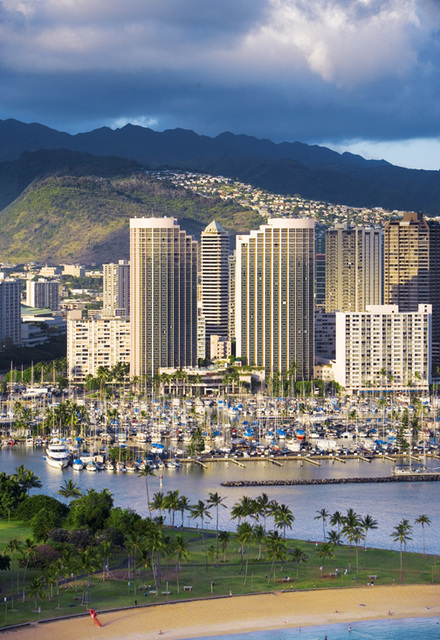 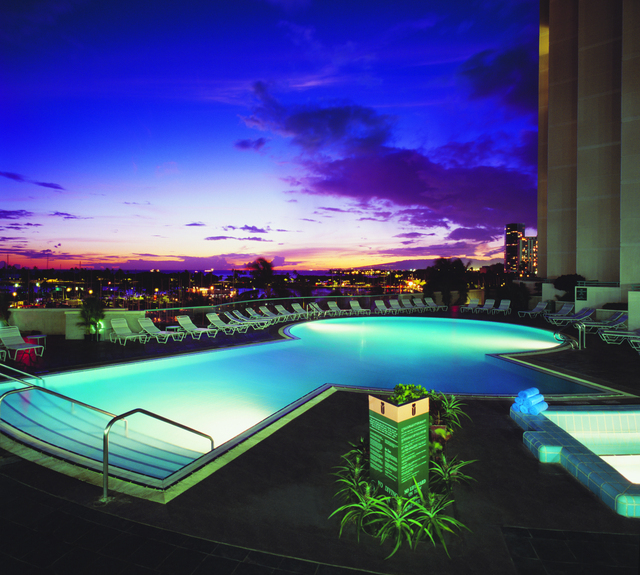 Hawaii Prince Golf Club is situated on what was formerly a field of sugar cane, now the land boasts 27 holes of scenic and challenging golf designed by Arnold Palmer and Ed Seay. 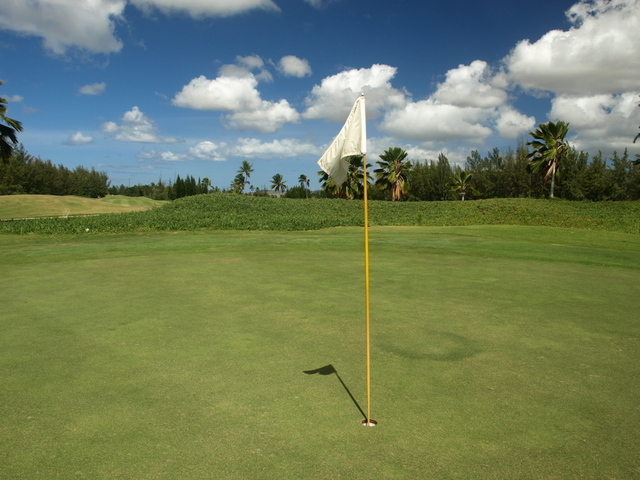 The holes are divided into three unique nines, played in three different 18-hole combinations. 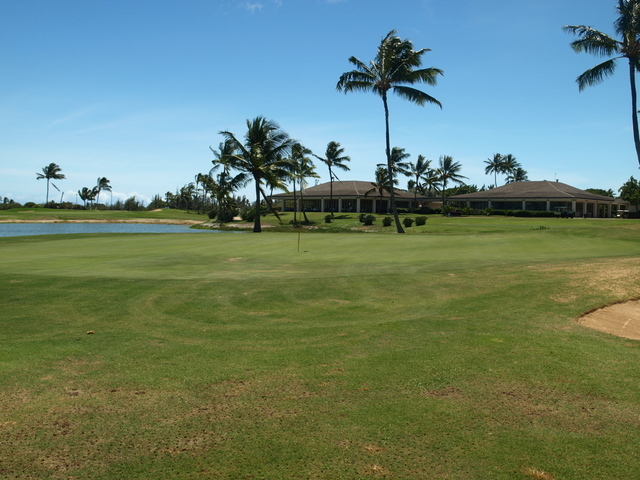 The B/C at Hawaii Prince Golf Club is one of three 18-hole combinations that can be made from the three individual nines at the club. 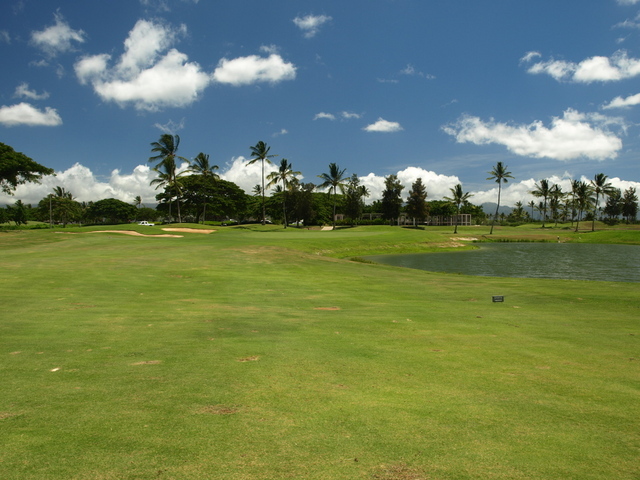 It has the longest yardage of any of the golf courses at the club. 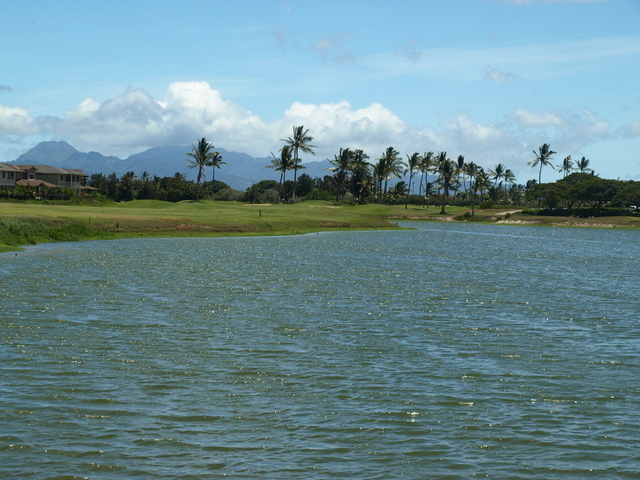 Water hazards come into play 10 times throughout the course, provided by the 10 lakes that are scattered throughout the 27 holes. 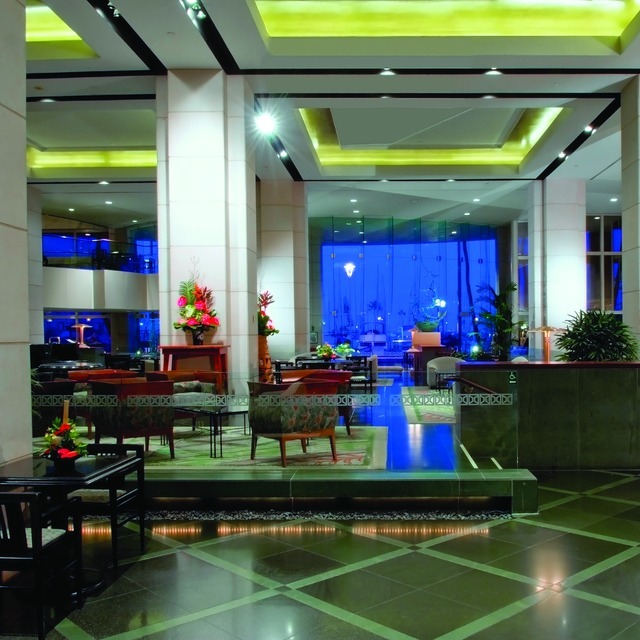 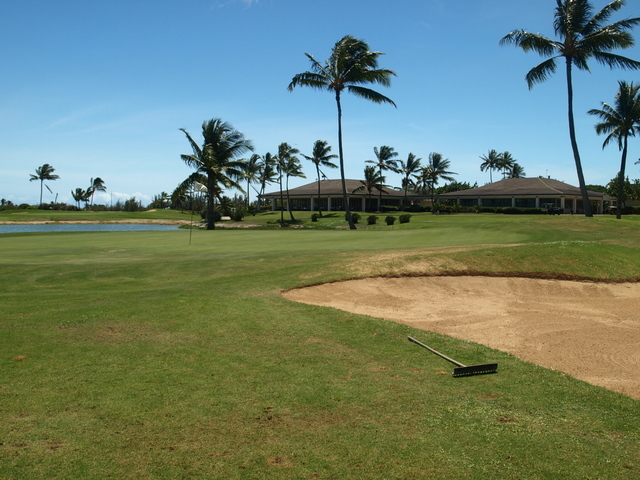 The layout also features long, well manicured fairways and strategically placed sand bunkers. 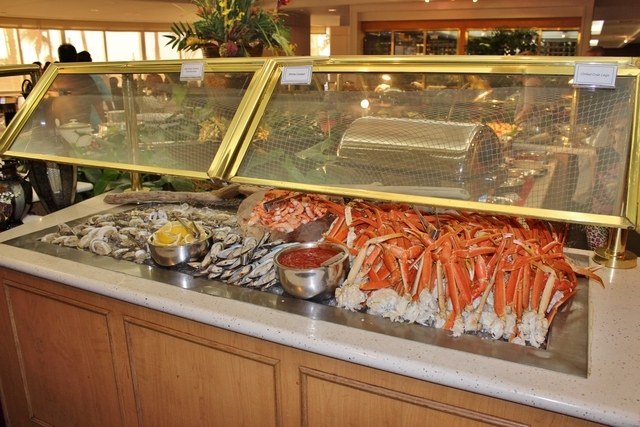 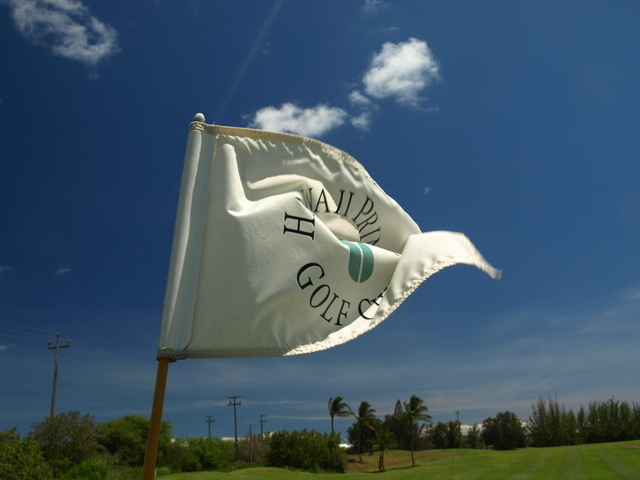 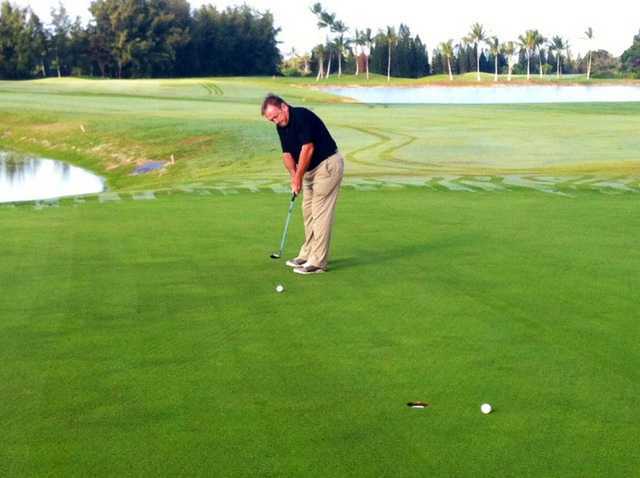 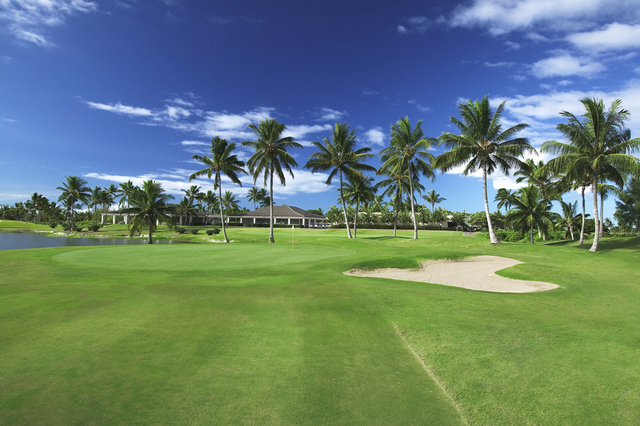 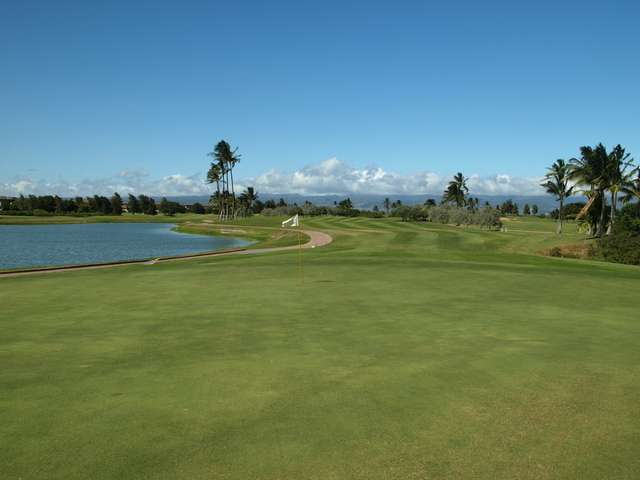 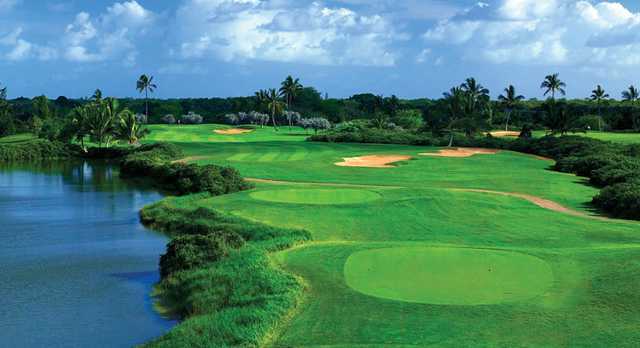 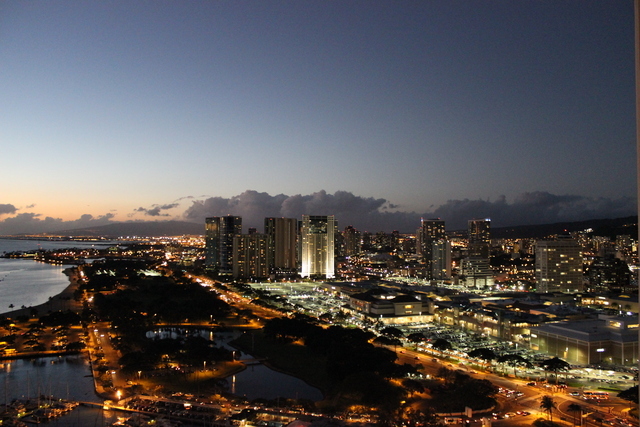 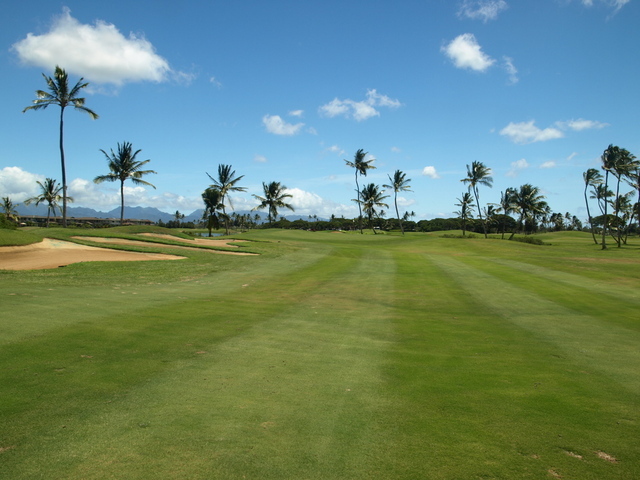 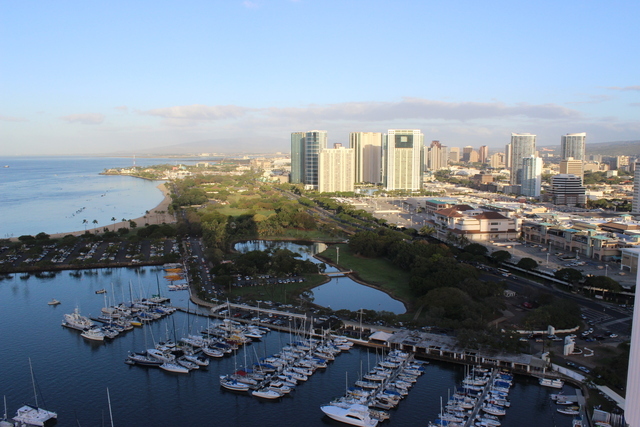 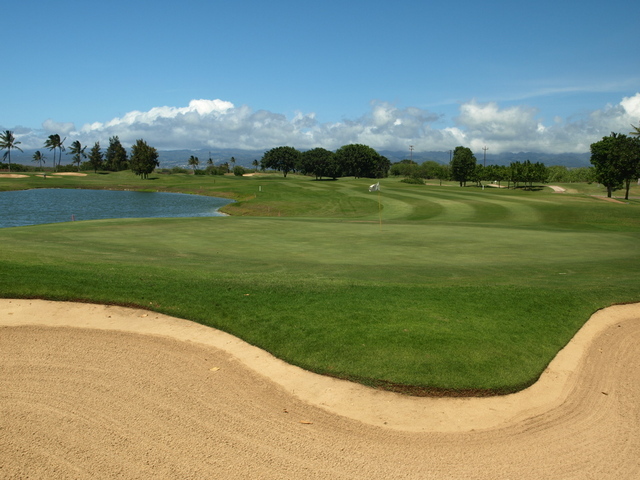 The golf course requires accuracy, especially since most holes play into the prevailing trade winds. 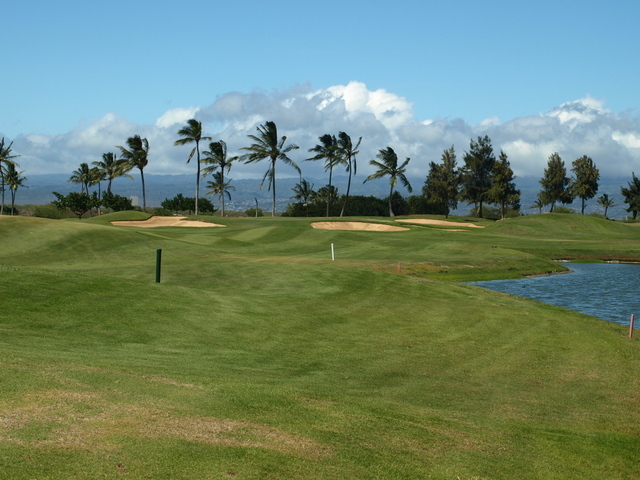 The last hole on the B course, a par-4 with water to the left, front, and right of the tee, is possibly the most difficult hole at Hawaii Prince Golf Club.